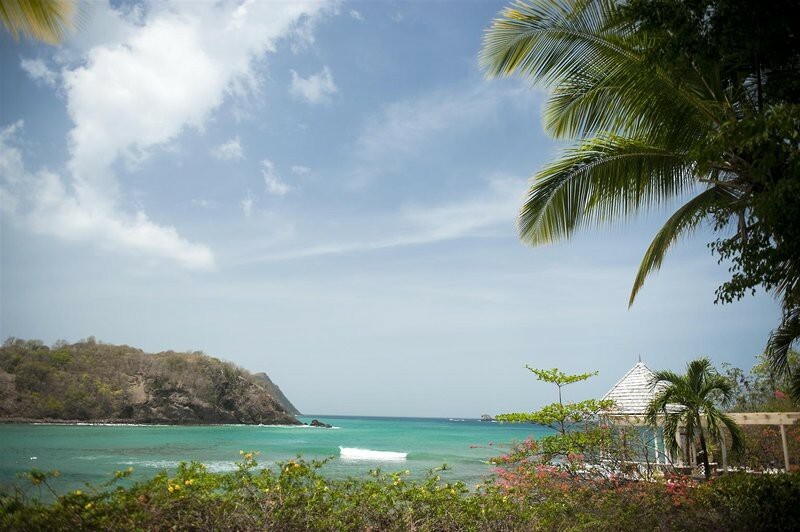 This spacious village-style resort is located on a 45-acre estate, with lush tropical gardens by a secluded bay with its own stretch of sandy beach. 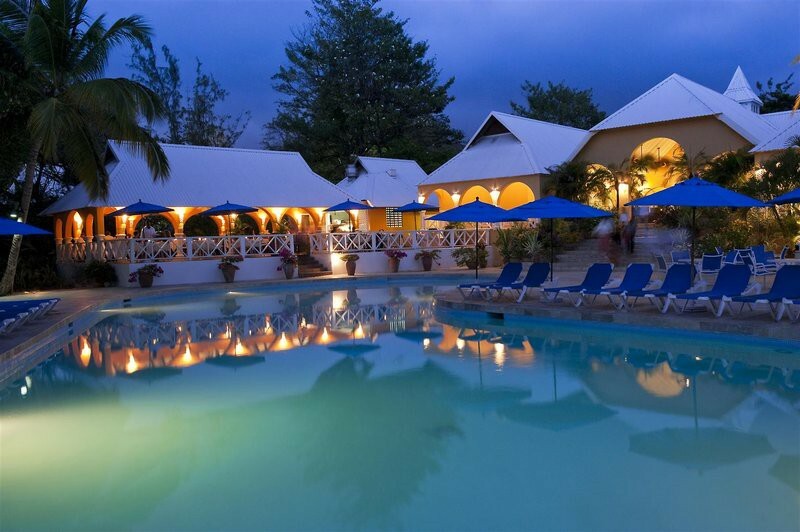 The resort, which was newly-refurbished in 2010, offers extensive facilities in an informal tropical setting. 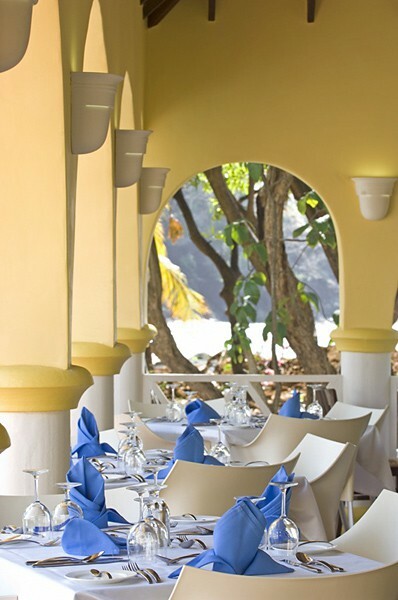 It is perfect for singles, couples and families seeking a high-quality all-inclusive holiday in St Lucia.